The bond allows for $45.8 million to be spent in three phases over ten years. 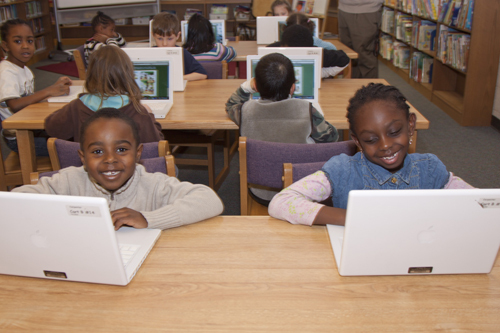 The bond provide new computers and student devices, improved wireless capability, renovations to schools to sustain the new technology, and faster internet delivery. Why is Skyline included in the Tech Bond?